Pan India Rollout of 650 branches of the India Post Payments Bank is to commence from April, 2018, parliament was informed. Union minister Manoj Sinha said that the India Post Payments Bank (IPPB) has been incorporated as a public limited company under Department of Posts (DoP) with 100% Government of India equity on August 17, 2016. The minister said that the Reserve Bank of India (RBI) has granted Payments Bank License to the department on January 20, 2017 and since then IPPB has launched its two pilot branches one each in Raipur (Chhattisgarh) and Ranchi (Jharkhand). 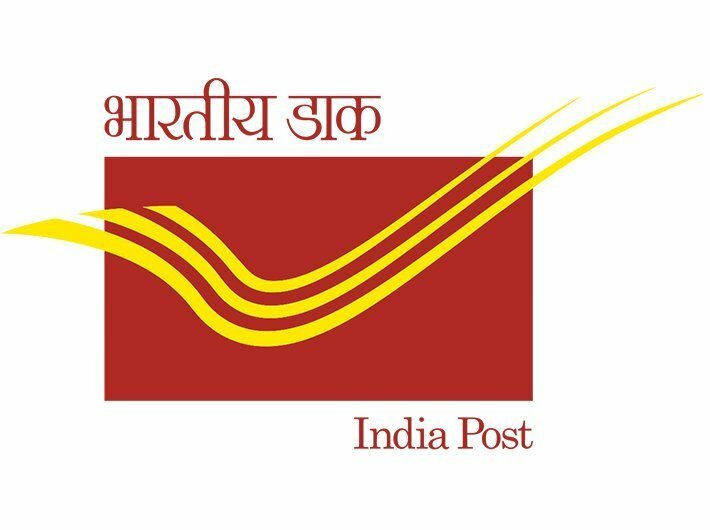 There would be complete integration of IPPB branches with the 1.55 lakh Post offices so that each Post office functions as both, a DoP outlet and an access point for the Payments Bank, subject to technical and commercial feasibility. Sinha said that India Post Payments Bank is in early stages of discussion with various global and domestic institutions to enhance their product suite, as per the Payment Bank guidelines governing 3rd party products. IPPB has not installed any ATMs so far. However, IPPB will leverage the DoP ATMs for its banking operations, which are already connected with the network of ATMs of other banks. IPPB has issued 8,638 debit cards to its customers at the Raipur and Ranchi branches and access points.